A nutrient dense powerhouse with 74 life-enhancing whole foods, botanicals and natural extracts. 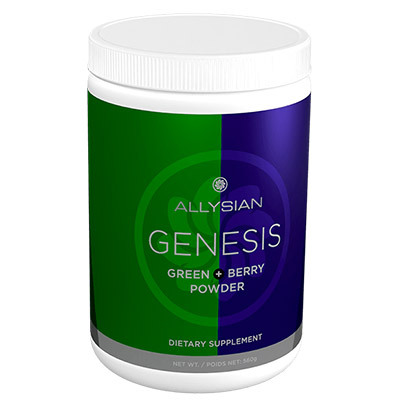 Allysian Genesis™ Green + Berry is a premium 12-in-1 blend combination of 74 land, sea and cruciferous vegetables, as well as green foods, EFAs, pre and probiotics, enzymes and herbal co-factors. 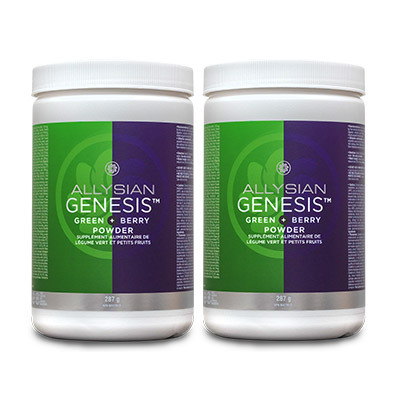 With 12 distinctive blends of green whole foods and plant extracts, Allysian Genesis™ contains an extraordinary spectrum of nutrients ranging from the rare trace minerals found in sea vegetables to powerful compounds exclusive to cruciferous vegetables. This special blend of over 74 ingredients is a powerful whole food nutrient delivery system that provides nourishment to your whole body with some phytonutrients rarely, or never, found in a regular diet. Included in our extraordinary spectrum of nutrients is Humifulvate™. This plant-based ingredient is all-natural and has a high bio-active mineral and amino acid content scientifically demonstrated to help remove toxic heavy metals from your body. 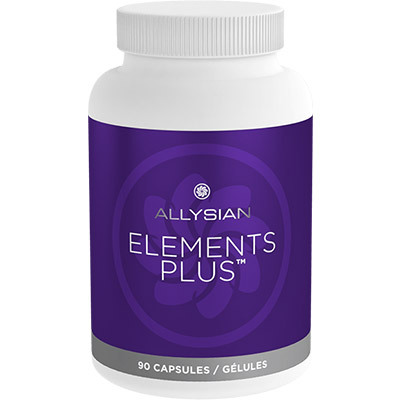 Elements Plus™ uses the highest quality ingredients in a high potency formula providing the essentials needed daily for optimal health and much more. Elements Plus™ vitamins and minerals are combined with organic fermented co-factors for maximum effectiveness. Everything your body needs, nothing it doesn't! Need help? Call our Help Line at +01-778-728-0678 or toll free at 1-844-728-0678 (CA & USA). © 2019 Allysian Sciences. All Rights Reserved. This order is an NFR order in Hong Kong - Non For Retail means that the purchased product can only be used by itself and cannot be resold/sold by any third party in Taiwan. The buyer is aware of and agrees to bear the relevant responsibility for the following matters. This order may contain products that are not allowed to sell in Taiwan by Taiwan Food and Drug Administration (FDA). 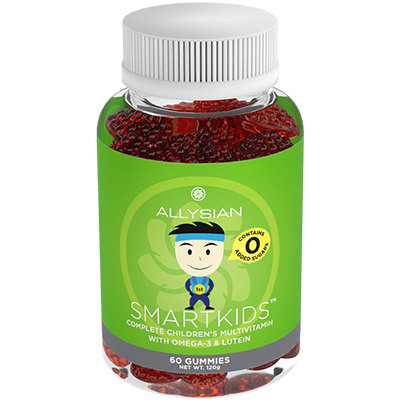 If the buyer resells/sells to others in violation of the regulations of the TW Food and Drug Administration, the buyer shall It is solely responsible for the legal liability that may arise; if the act directly or indirectly causes damage to the company, Allysian Sciences Inc. also reserves the right to pursue the lawsuit. Once the order has been confirmed, the ordered product will be sent directly from Hong Kong to the Taiwan address registered by the buyer. The shipping cost must be paid at the time of order settlement. In case of import or other related taxes occur in Taiwan custom, the buyer shall bear the expenses at his own expense. If the buyer chooses to reject the product and return the product to the original place of delivery (Hong Kong) and submits an application for re-sending, the buyer shall bear the cost of re-sending the goods. 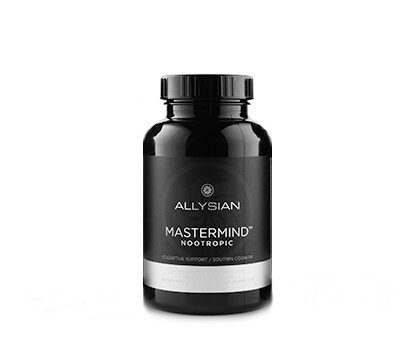 The buyer can apply order return processing through the Allysian Sciences Taiwan Branch to the Hong Kong Branch. The implementation method will be handled in accordance with the regulations of Articles 20 and 21 of the Multi-level Marketing Management Law of the Republic of China.